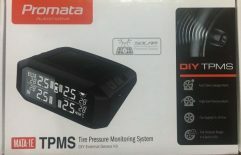 Carmate is very excited to introduce a new Tyre Pressure Monitor System (TPMS) line, designed and crafted by Promata®. 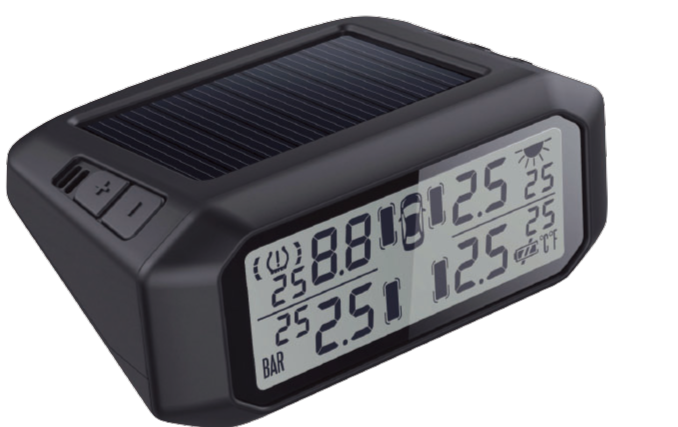 The new product, Mata 1E, has a solar-powered LCD display and four waterproof external sensors for DIY installation. It is the first system in Australia which can monitor the tyre pressure of two spare tyres and can be upgraded to monitor 6, 8 and 10 tyres without a booster, which is a great news for 4WDers towing a caravan. Mata 1E helps drivers stay safe and maintaining ideal pressure via visual and audible alerts when there is tyre air leakage, high tyre temperature, too low or too high tyre pressures etc. For 4WDers, it’s important to maintain the correct pressures when climbing rocky mountains, driving through muddy ponds or sandy beaches. Mata 1E, with its durable and waterproof external sensors, can withstand harsh environments and monitor real-time pressures with an impressive ± 1.5 psi accuracy. Mata 1E allows users to customize the high/low pressure alarm threshold by each axle. Users can set the low pressure alarm as low as 7psi or change the alarm threshold for different terrain for axle by just pressing a few buttons. Its waterproof (IP67) external sensors can withstand the test when the vehicle is submerged under muddy water for as long as it needs to be, it weighs 9 grams and can be easily DIY-installed by the end user without requiring wheel rebalancing. Each sensor is powered by a replaceable CR1632 button battery. In addition, the system has 4 anti-theft lock nuts to provide extra security. 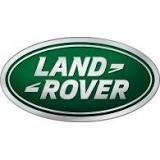 Our patented tool can be used to loose/tighten the lock nuts and change the sensor battery very easily.